Google often refers to its “over 200 different types” of metrics it measures when deciding site placement in the SERPs. 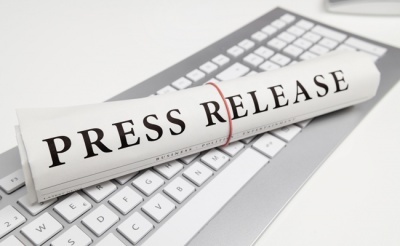 This article is about the top 20 ranking factors when it comes to getting links to your site. They are not listed in order of importance. By paying attention to these link factors and shaping your link building activities around these factors, you can unlock your rankings and explode traffic to your site. 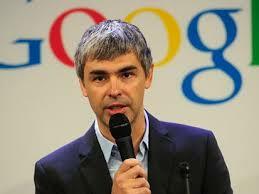 “Pagerank” was named after Larry Page, founder of Google. He developed the original concept that links to a website would reveal how popular it is. Since then, this has been a cornerstone of Google’s ranking algorithm. Many people get confused when they hear about pagerank, and believe it is fully reflected in the “green bar” pagerank you can see on Google pagerank plugins. This hasn’t updated since 2013. People mistakenly believe therefore, Google stopped dealing with pagerank, or that it hasn’t updated in years. That is “visible” pagerank, and it is distinct from the PR which Google calculates and updates daily with their internal algorithms. Google stopped updating pagerank, because people sell links based on how much pagerank a domain has. That Google no longer updates visible pagerank is due to people manipulating the SERPs by buying links. Pagerank isn’t perfect. It has shortcomings that are overcome with something known as TrustRank. 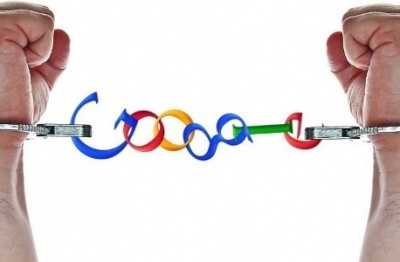 Google filed a patent in regards to TrustRank. They even trademarked the term “TrustRank” back in 2005 (although they let it expire in 2008). To get an idea of how TrustRank works, Majestic came up with a stat they call “Trust Flow”. It is topical, where the trust of a site only pertains to particular niches. The links are from more trusted “seed” sources, where trust is attributed to various seed sites on the internet, and then flows through them to the sites they link to. In essence, a site’s TrustRank is the accumulation of link juice that has flowed from various seed trust sites on the internet, and how many jumps one needs to make from these seed sites to the target site. 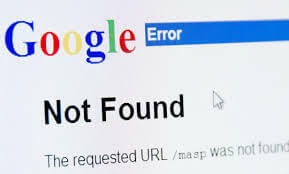 A definition of “link rot” would be that a link to your site used to exist, but that link has disappeared. Links to your site being removed is considered a negative ranking signal, especially if it happens on a large scale. Link rot is the main reason for the “burn”, when people talk about a “churn and burn” technique of ranking sites. 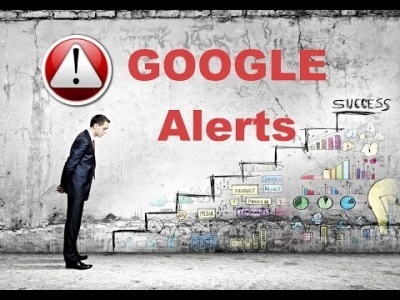 When a high level of spam is generated to a website, initially Google applies a benefit to the links. Later on, when those links drop (as often happens with spam links), the previous benefit of those links are removed. If it happens to a high degree, it could cause a penalty to your rankings. Links dropping are a bad thing. I always recommend that you never build a backlink that you think will disappear. When all the links you’ve built to your domain remain active, this is a high quality ranking factor with Google. Google continues to update pagerank internally, and this is one of the strongest link-based factors your website can receive. The effects of link rot can be felt when you receive many links, and yet later Google discounts those links as being spam. While the link still remains, Google no longer credits you for the link, and so it has the effect of a link dropping. I don’t suggest building spam, not only because of the real link rot with disappearing links, but also what happens as Google discounts those links as spam. This can be a positive ranking factor, or a negative one, depending on how often exact match keywords are used in the anchor texts in links you build to your site. Years ago, the best practice was to build mostly exact match keywords as anchors. Today, that will certainly get your page an over-optimization penalty. The best practice is to use exact match keywords very sparingly in your links. When you first start building links, the amount of exact match keywords can be high. I wouldn’t hesitate to make 3 or 4 exact match keywords in your first 10 links to your site. 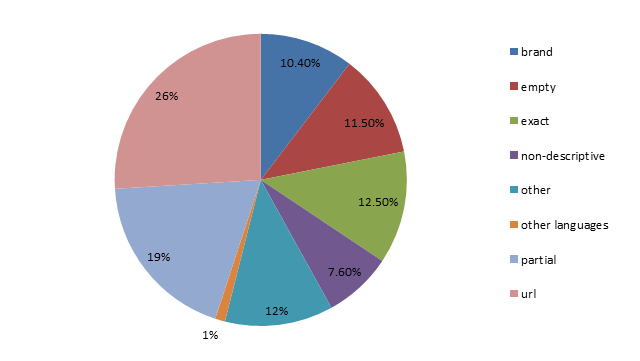 That is 30 to 40% of your links being exact. However, as you start to build a higher volume of links, the amount of exact anchors you receive must be reduced greatly. If building 100 links, reduce it down to 10 exact match links. If building 200, make it 14 — eventually you’ll want to stop building exact match links all-together. 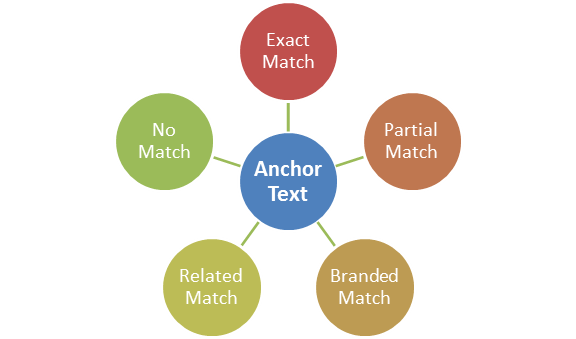 A few exact match anchors can help your rankings improve. Too many will filter your site from Google’s serps with a penalty. If you believe your site is penalized, and as you begin troubleshooting exactly why — you discover you have built too many exact match anchors to your page, simply reduce the keyword density on your page. Also, you can go back to the pages that you built links from, and remove the exact anchors. Both will help your rankings come back. Branding signals are a big deal. 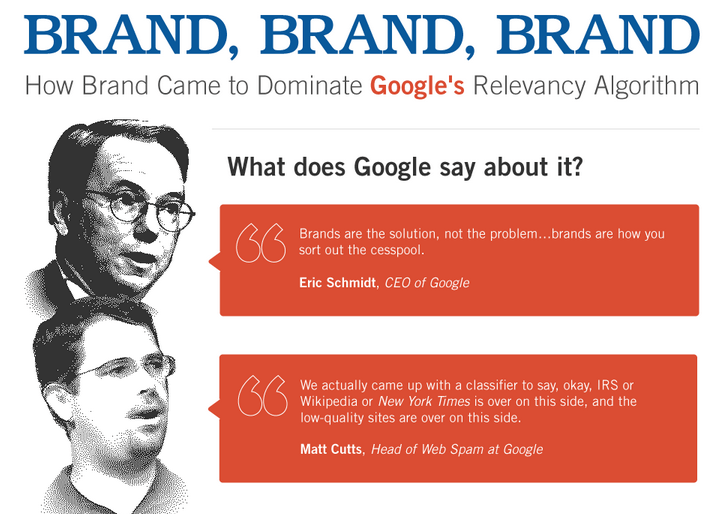 Google’s Eric Schmidt has stated “Brands are the solution, not the problem … brands are how you sort out the cesspool”. 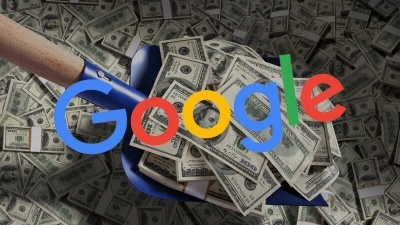 Matt Cutts has stated “We actually came up with a classifier to say, okay, IRS or Wikipedia or New York Times is over on this side, and the low-quality sites are over on this side.” Obviously, you want to be building your brand. While there is more to building a brand than how you link to your website, branded links are one of the biggest ways you can show Google you are a brand. In practice, you will want to link to your site most of the time using your brand. Link with a diverse amount of branded anchors, such as “visit (brand) here”, or “find what you want at (brand)”, or “(brand) has them”. Keep it diverse (another link-based ranking factor), but also include the brand. It only makes sense that if all your links to your website are mostly the exact same anchors, then you must be building those links yourself. The key to having a solid, trustworthy link portfolio to your site involves having a great amount of diversity in your anchors. Above, I mentioned that you should be linking to your site with your brand most of the time. However, you still want to mix it up, by adding extra words to your brand as you link. Also mentioned above, you will want to use exact anchors sometimes. You will also want to use related terms when linking to your site. If the niche keyword, for instance, is “airfare prices”, you would also want to link with anchors such as tickets, vacation, plane, cheap, airline, etc. While “click here” has its place, don’t overdo it. Remember that all the anchors found in GSA SER and other spam software don’t send the most positive signal, but so does never using them. Keep your anchors diverse. Use your brand at least 70% of the time. Use exact anchors a small percentage. 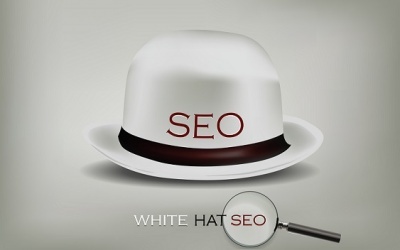 Use LSI related keywords perhaps 20%, and “click here” types of anchors 10%. Whatever you do, don’t use the same anchor multiple times, if you have 100 links — strive to have 100 diverse anchors, except it is ok to link with only your brand keyword multiple times. So far we have made it through the top 6 link-based ranking factors. There are 20 we are featuring. Click to the next page where we continue with ranking factor #7, receiving your links from a diverse set of platforms and website types.